I’m sorry to say that we can not speak English. 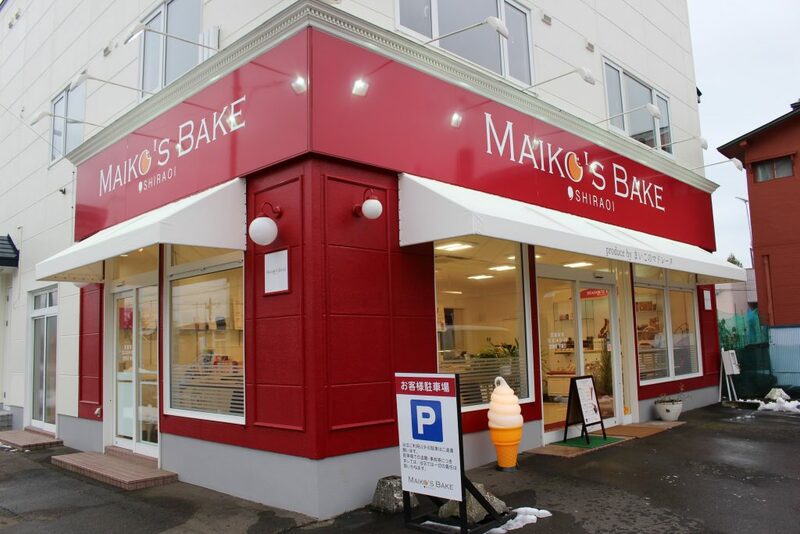 Copyright © MAIKO'S BAKE All Rights Reserved. © MAIKO'S BAKE All Rights Reserved.